1 – Mark your calendar. The 2019 State of Lake Huron Conference will be held Oct. 8-11 at Saginaw Valley State University. The event also will feature the annual meeting of the Great Lakes Beach Association and other associated workshops and field trips. 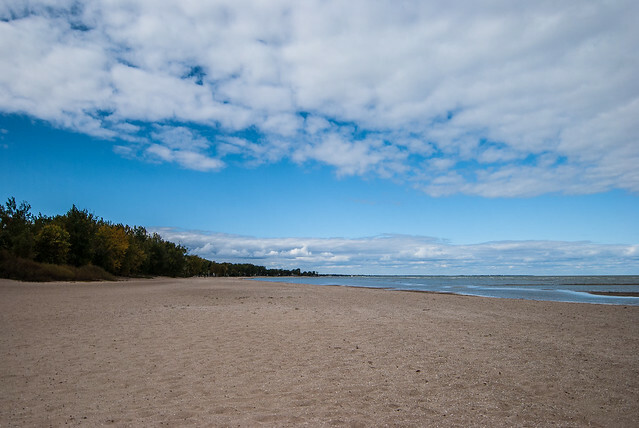 The conference is co-hosted by the International Association for Great Lakes Research, the Great Lakes Beach Association and the Council of the Great Lakes Region. More details, including a Call for Sessions, are to be announced in coming weeks. This is the third in an annual series of State of Lake conferences hosted by the International Association for Great Lakes Research and local partners. 2 – The Bay Area Community Foundation plans to award up to $250,000 in grants for a Community Impact Initiative. Nonprofits, governments and schools are eligible. The project must address a strategic focus. In 2014, the foundation’s board made a commitment to set aside $50,000 a year for five years in order to award a grant to an innovative project with significant impact. Applications are due by June 14. 3 – The Nature Conservancy is seeking nominations for Saginaw Bay Agricultural Conservation Awards. The program recognizes agribusinesses and conservation professionals who have made significant contributions to agricultural conservation in the watershed. Nominations are open in categories including Conservation Innovation, Veteran, Newcomer and Impact. An awards dinner is planned for December in Bay City. To make a nomination or learn more, visit nature.org/sagbayawards. The deadline for nominations is June 21.